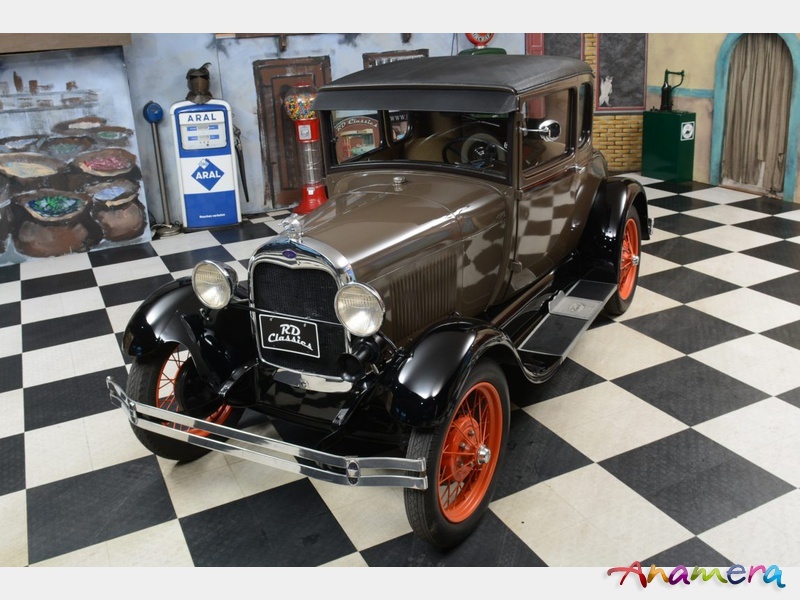 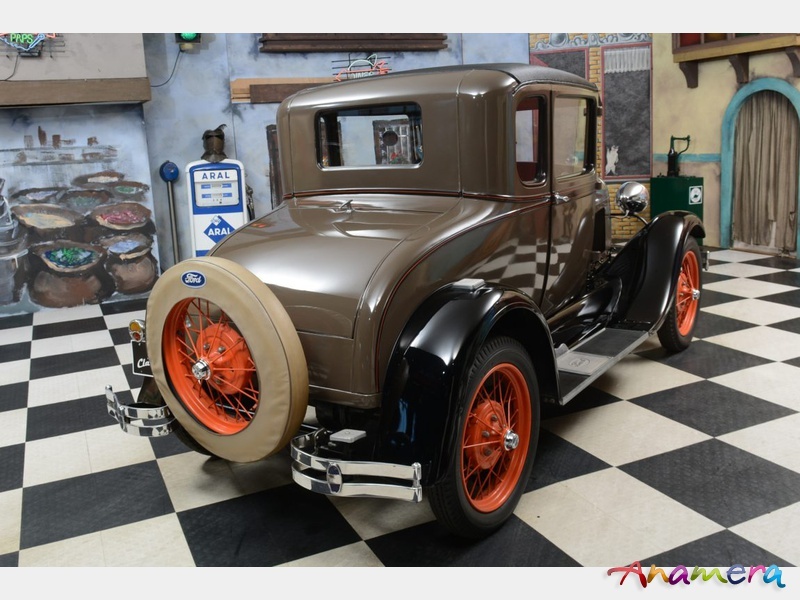 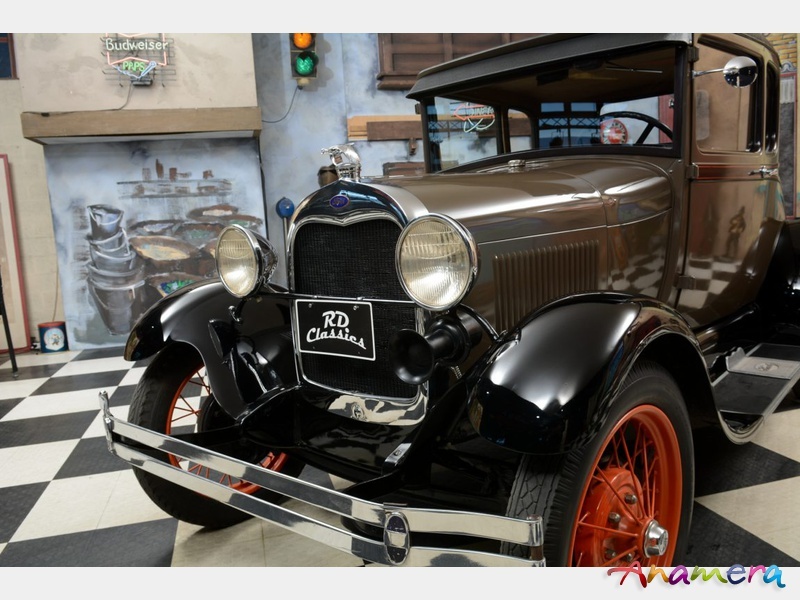 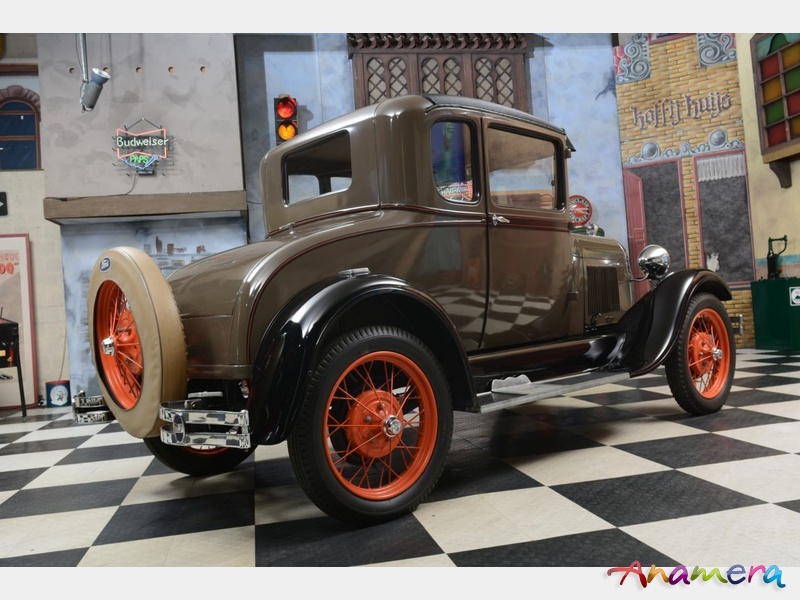 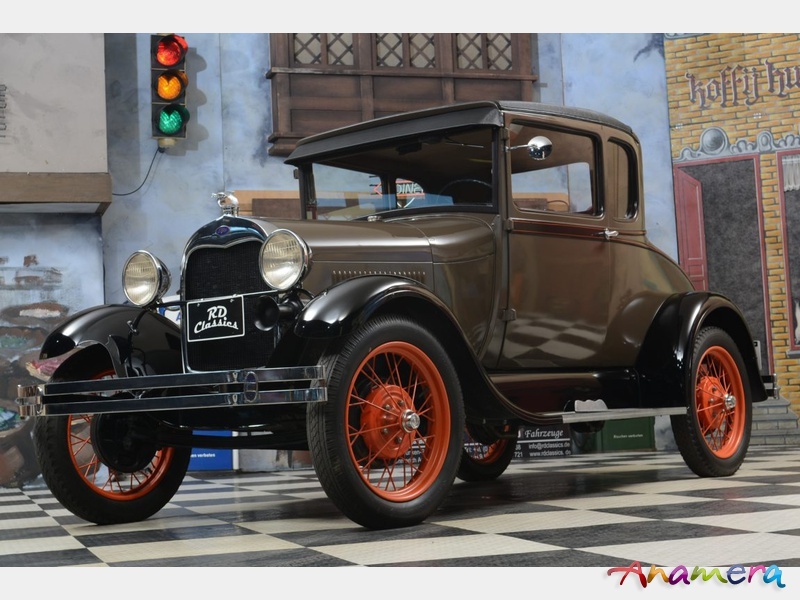 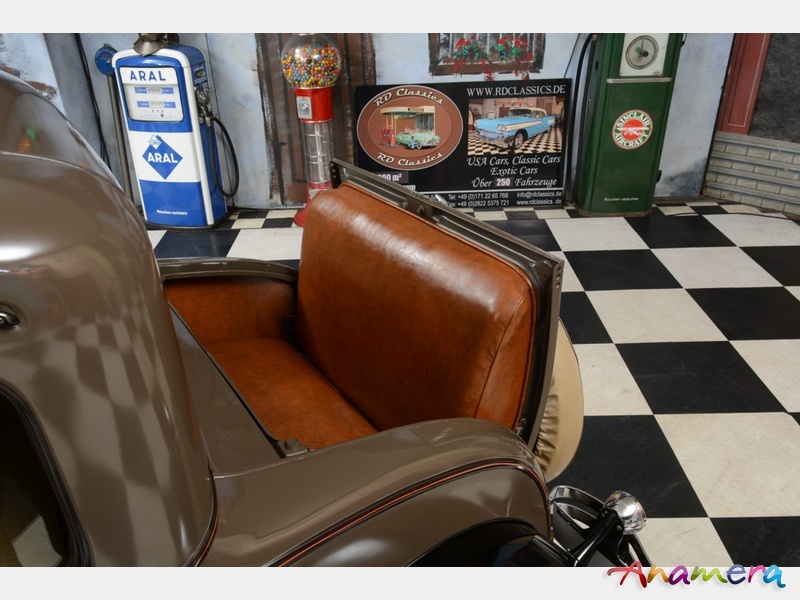 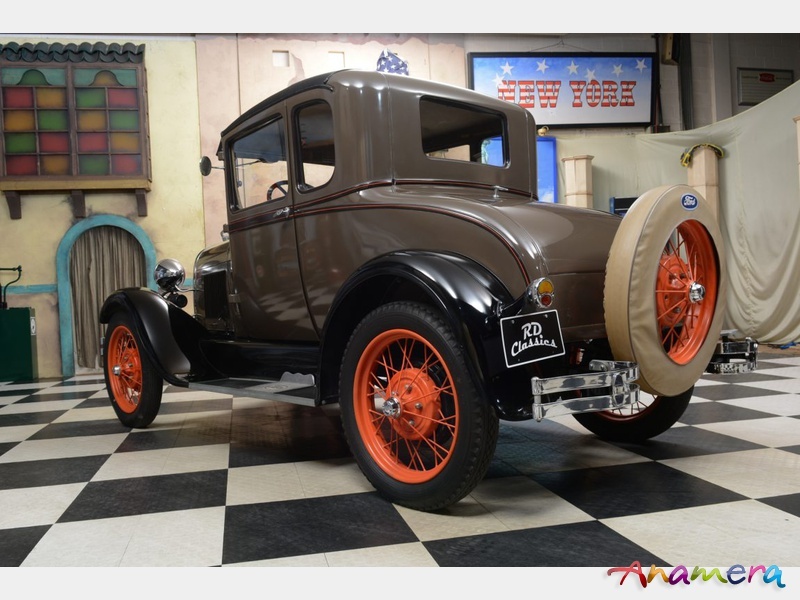 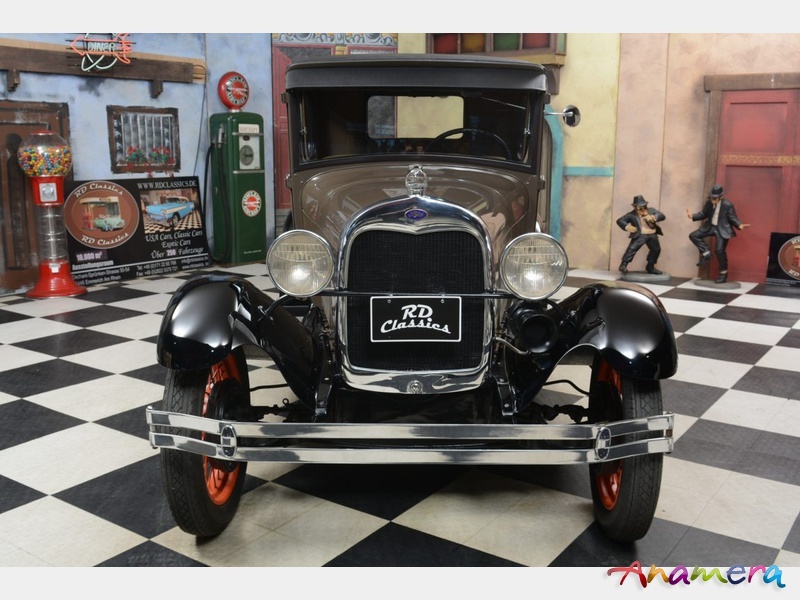 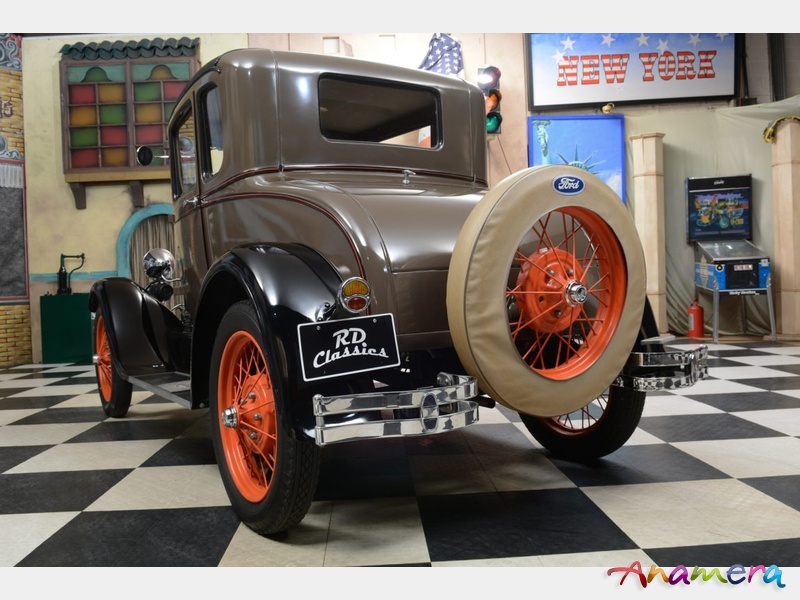 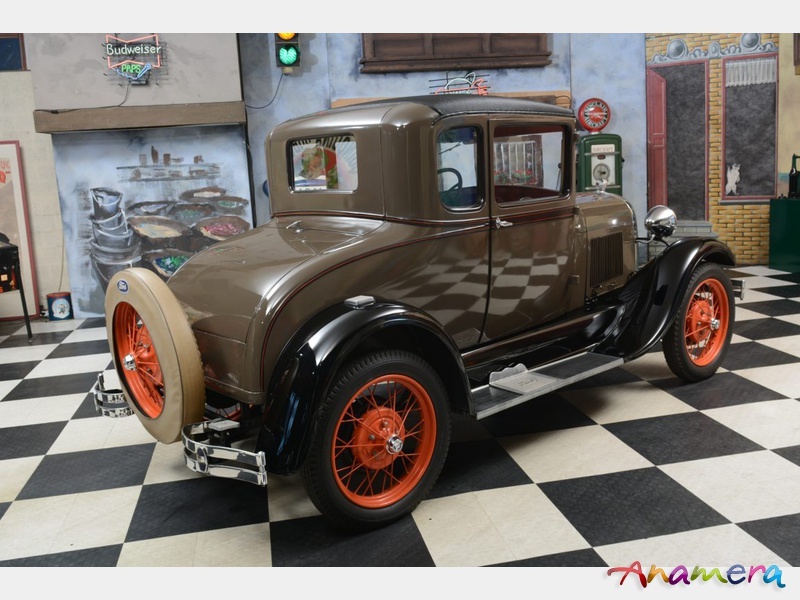 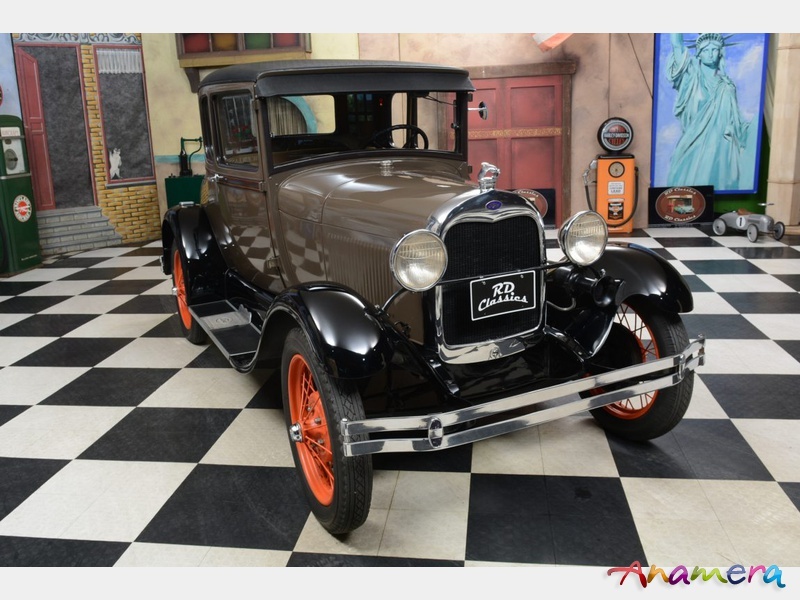 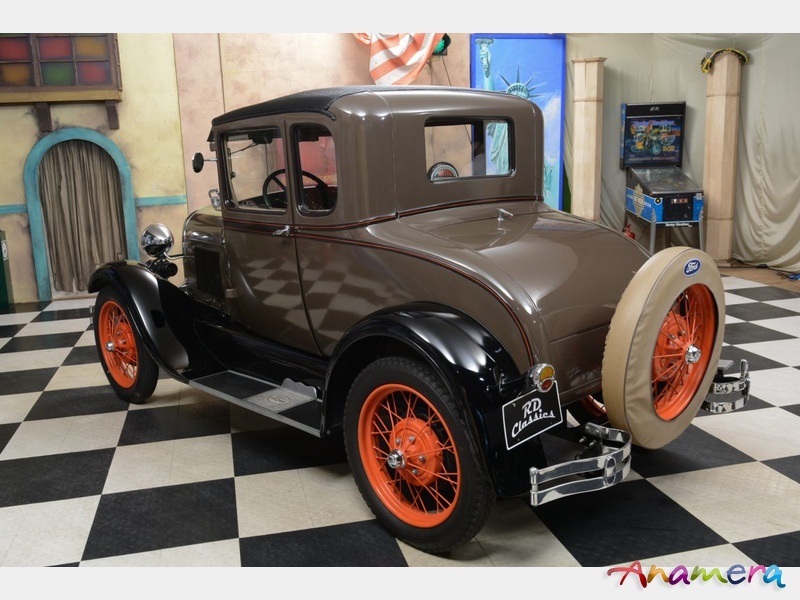 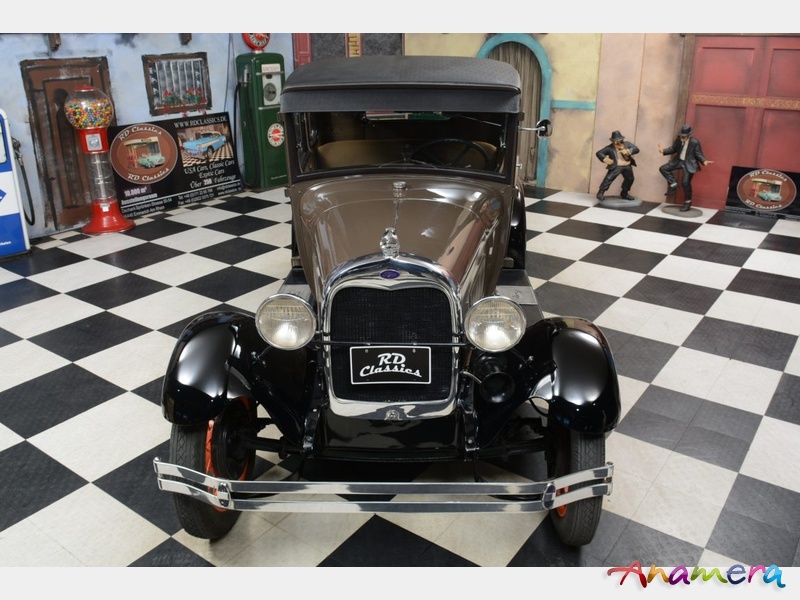 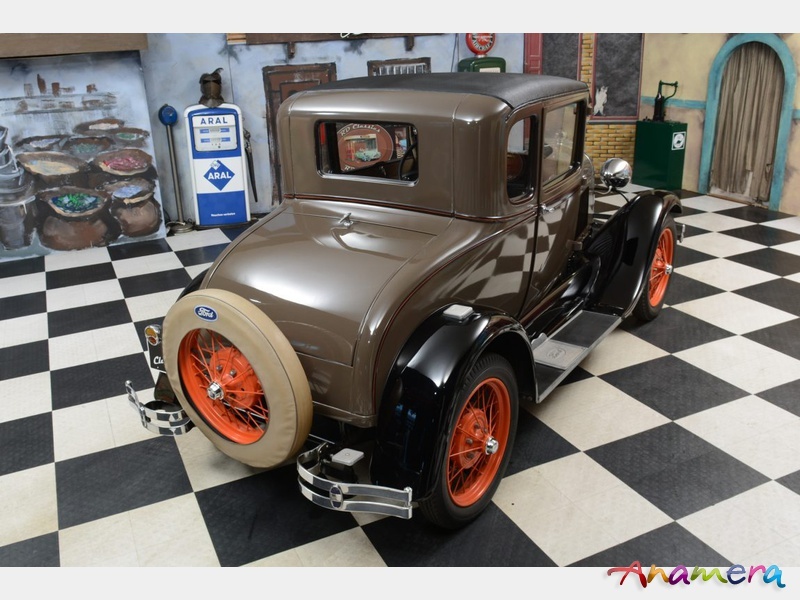 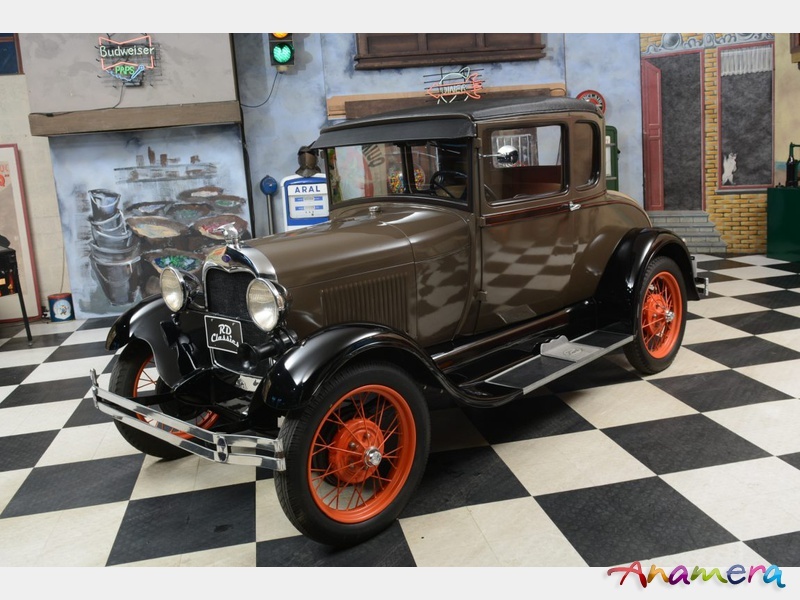 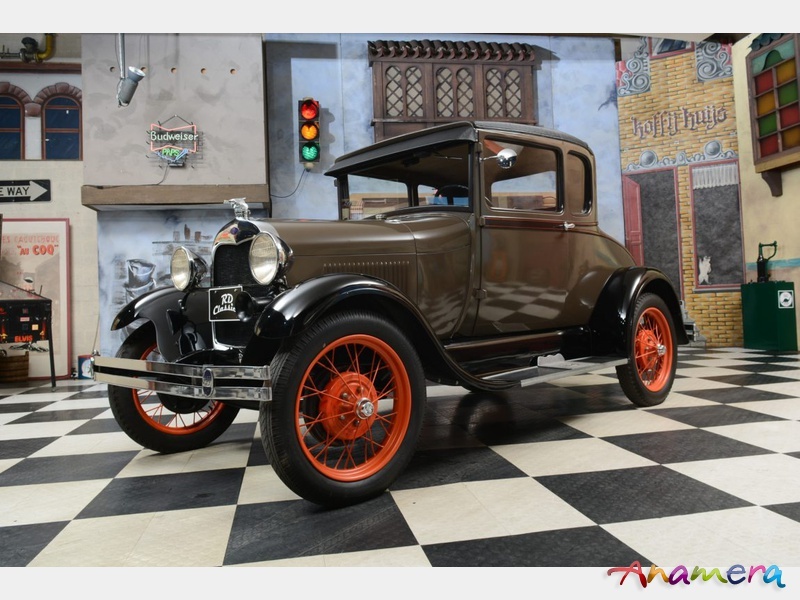 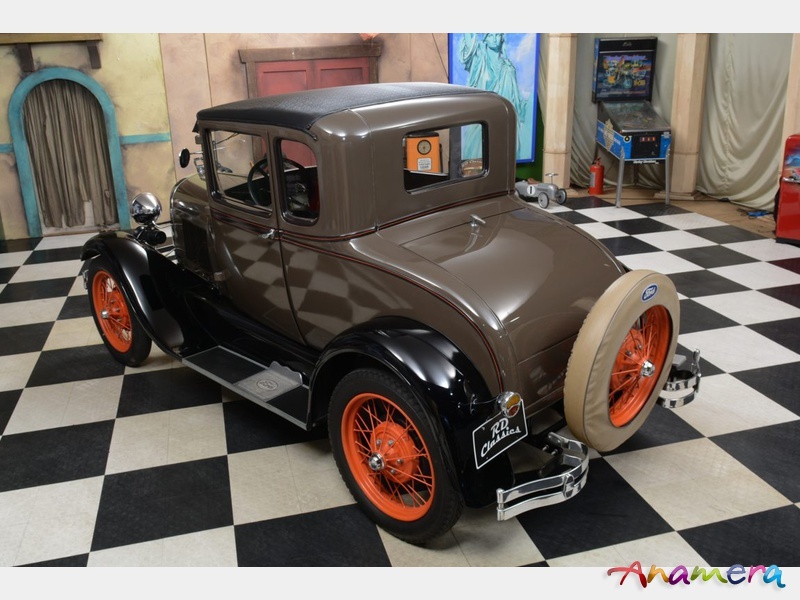 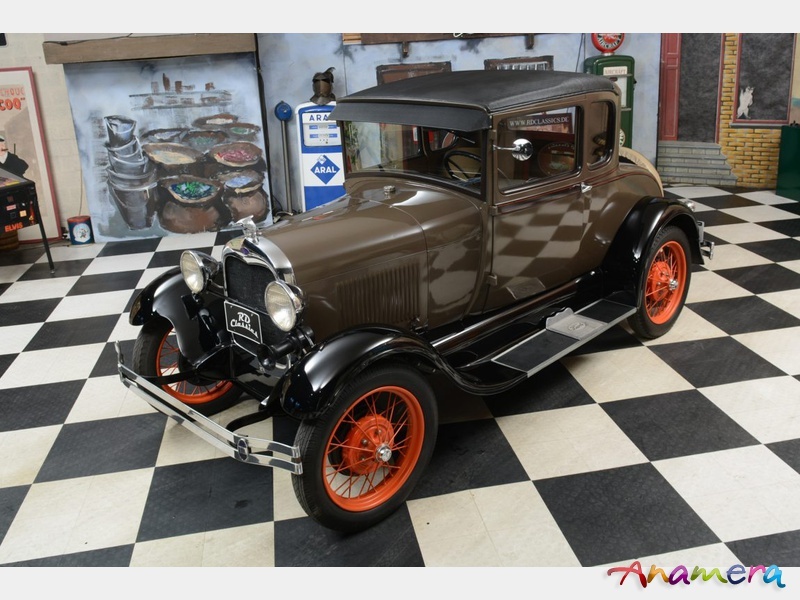 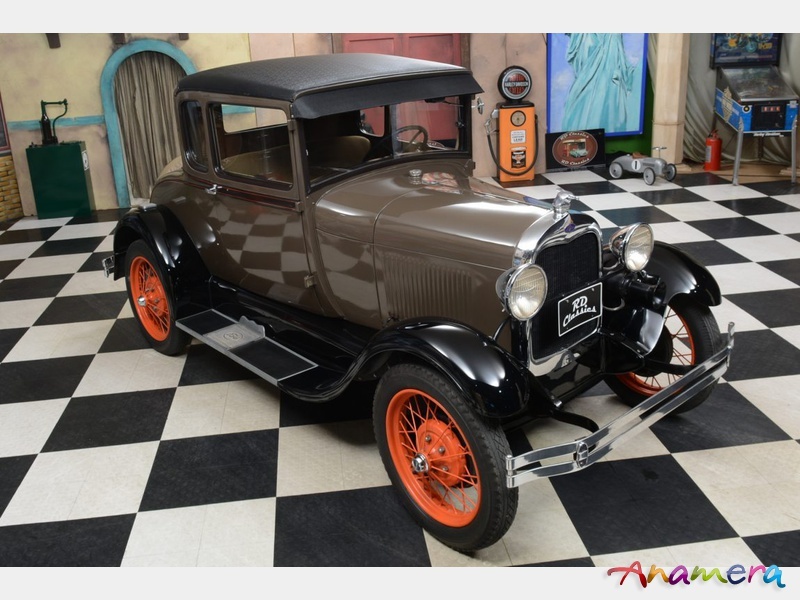 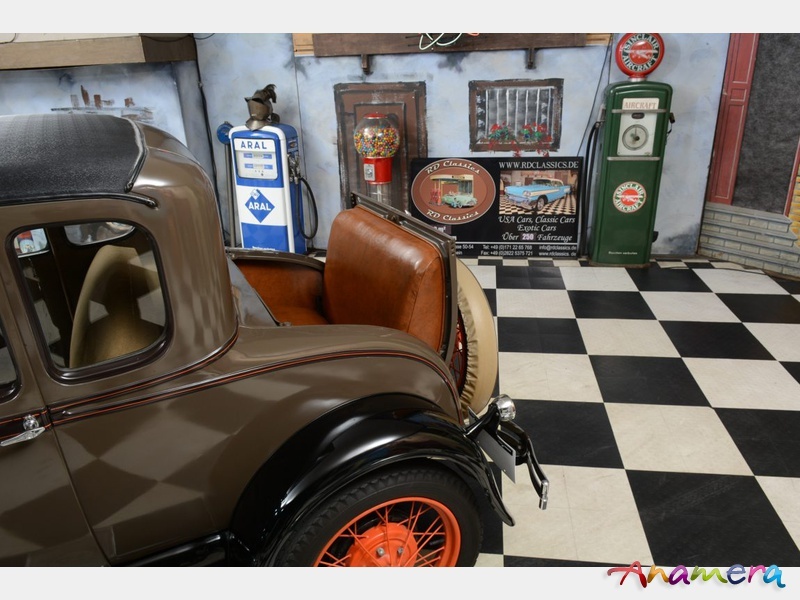 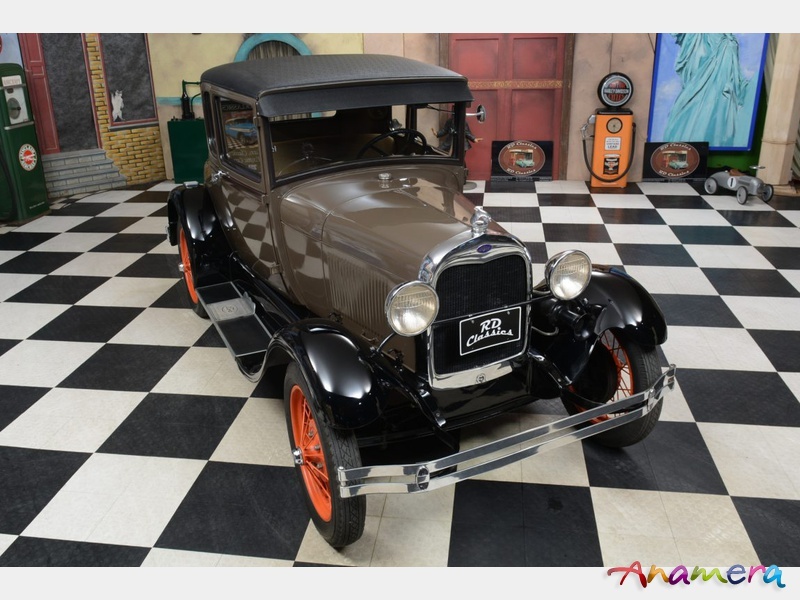 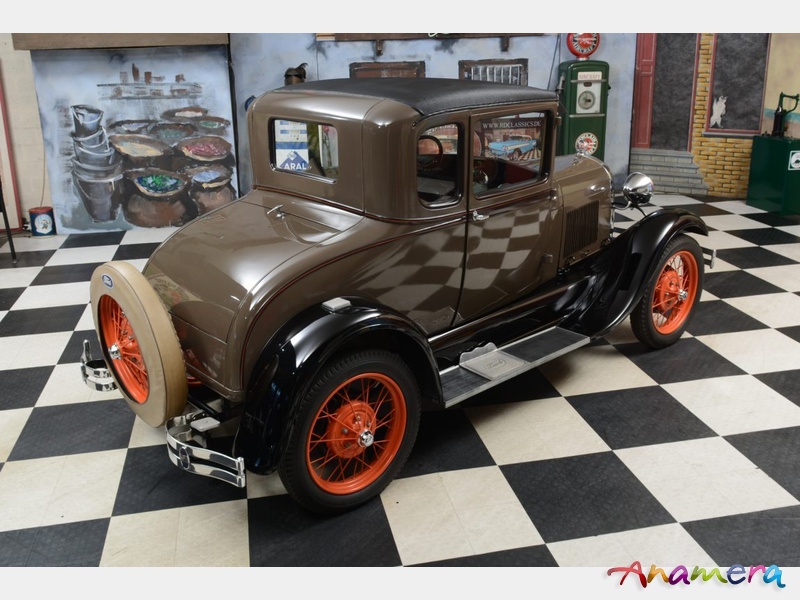 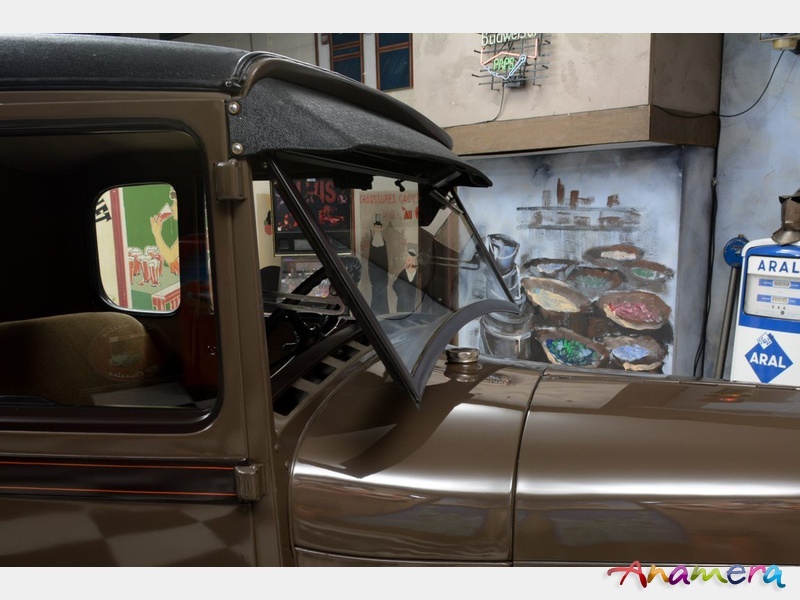 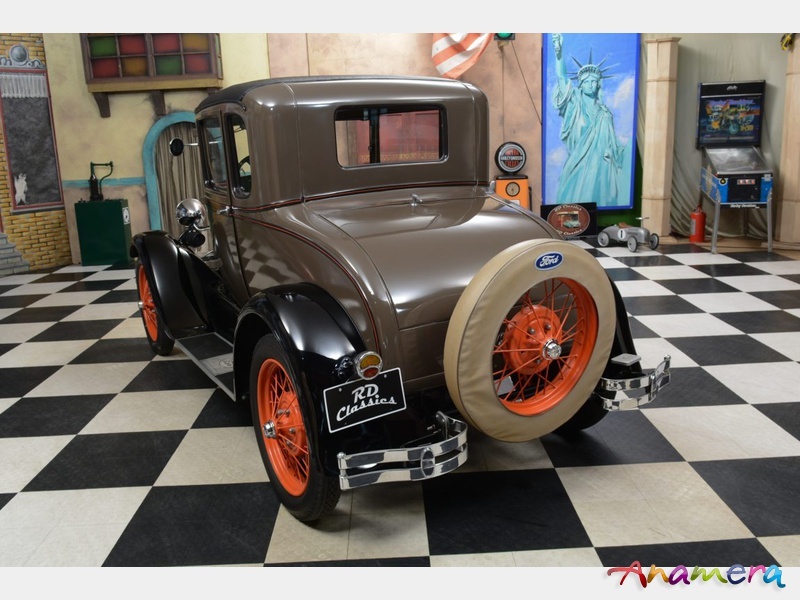 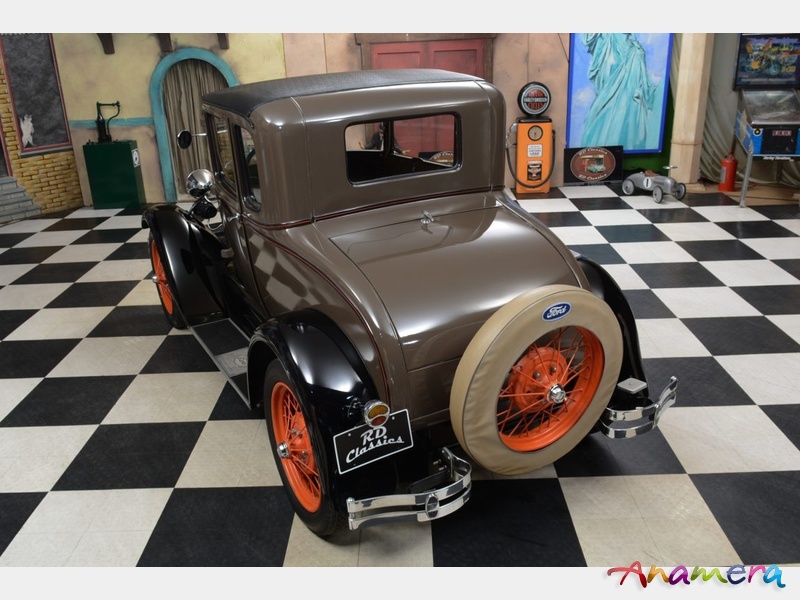 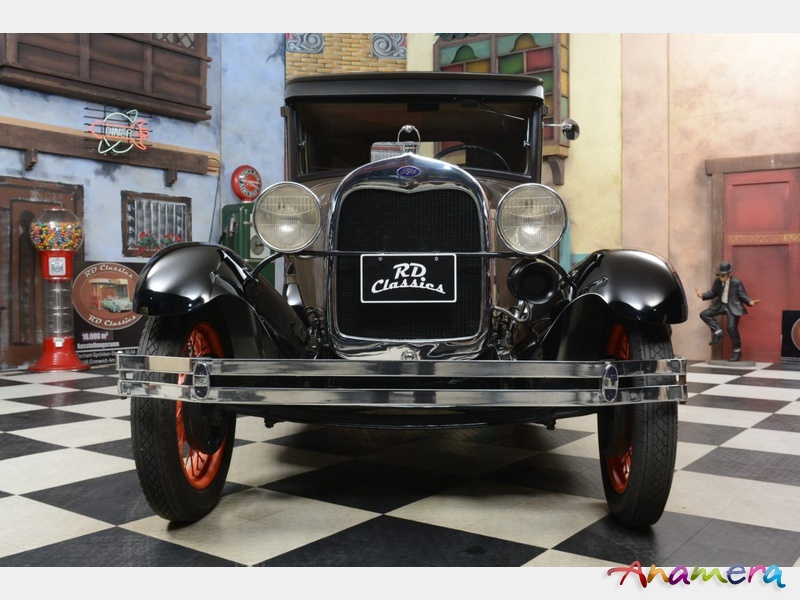 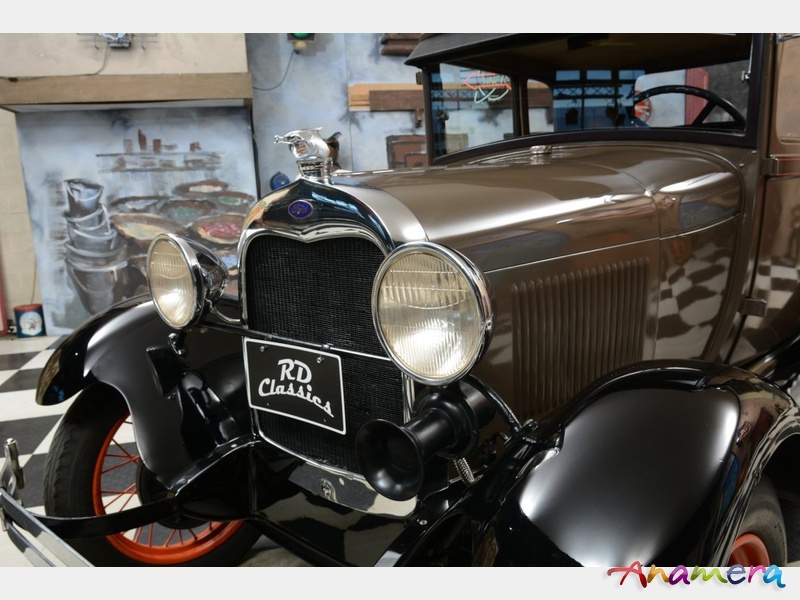 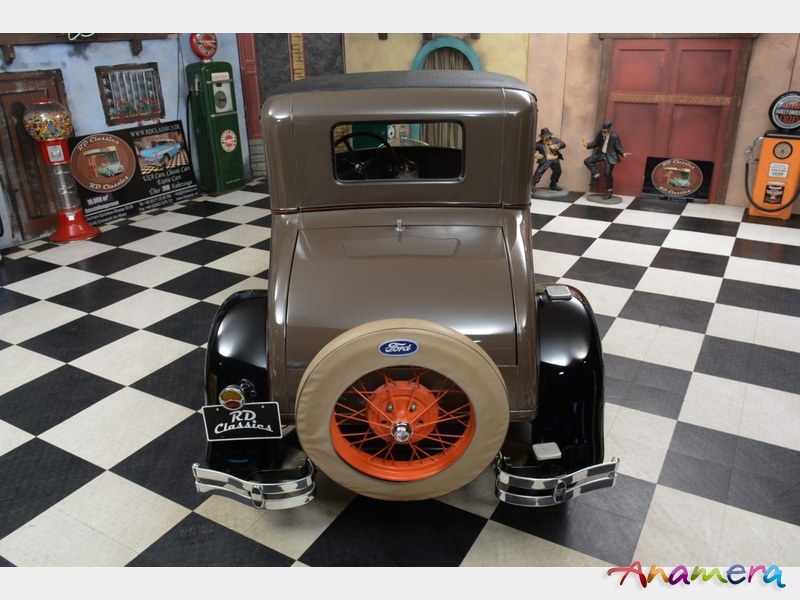 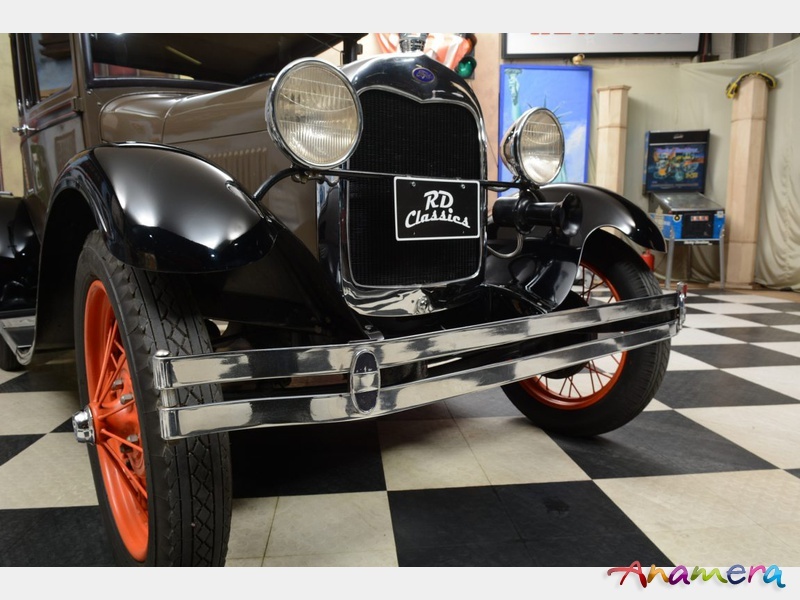 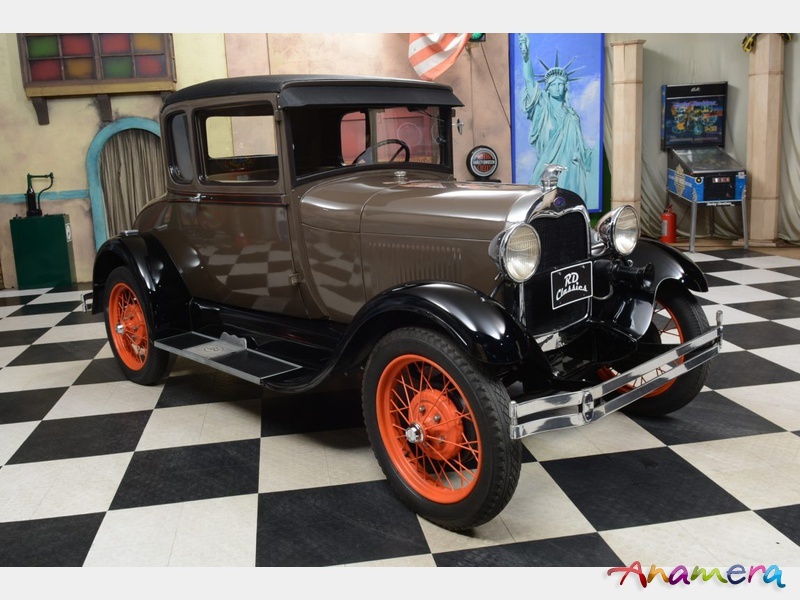 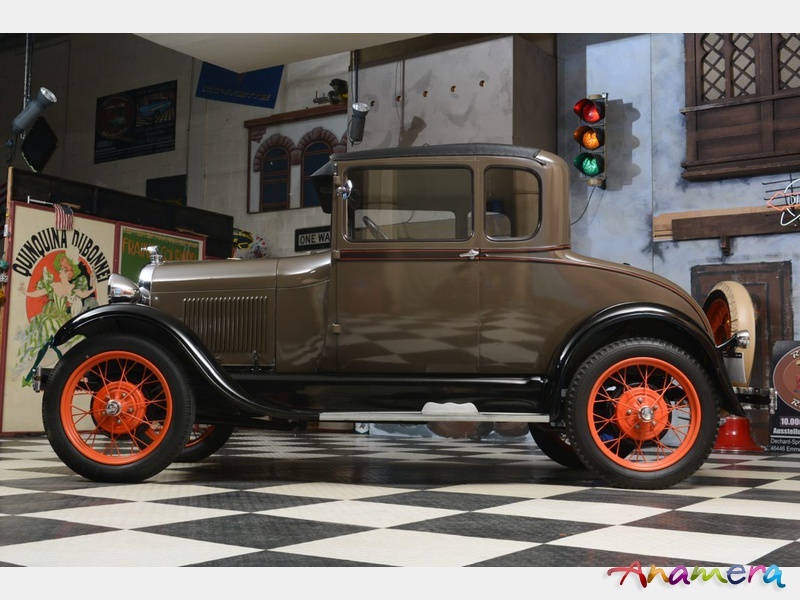 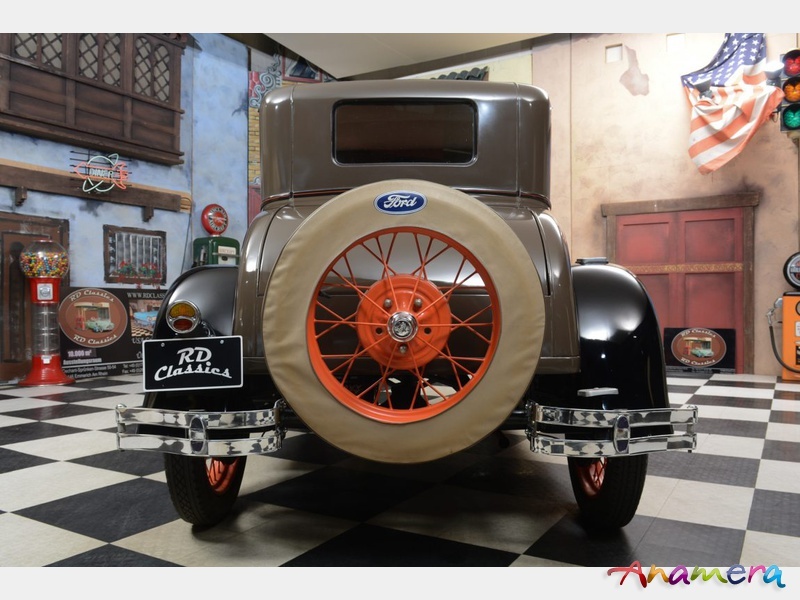 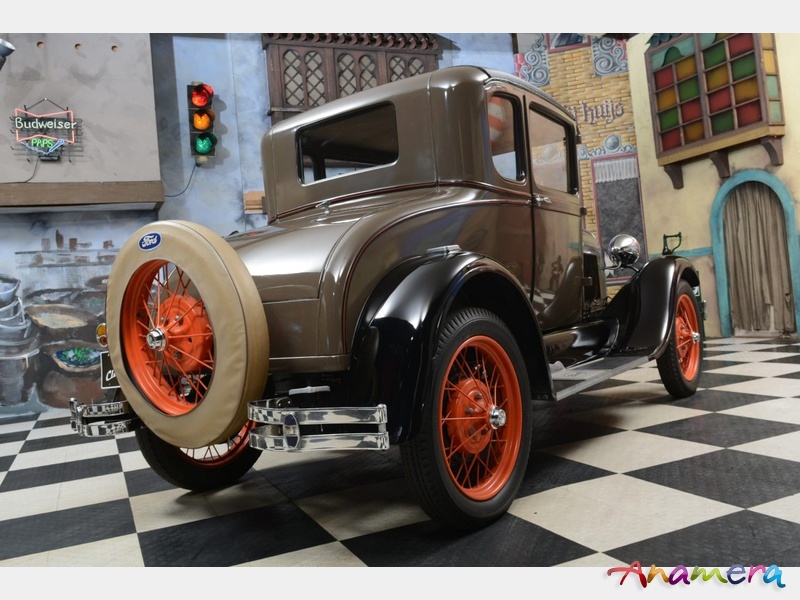 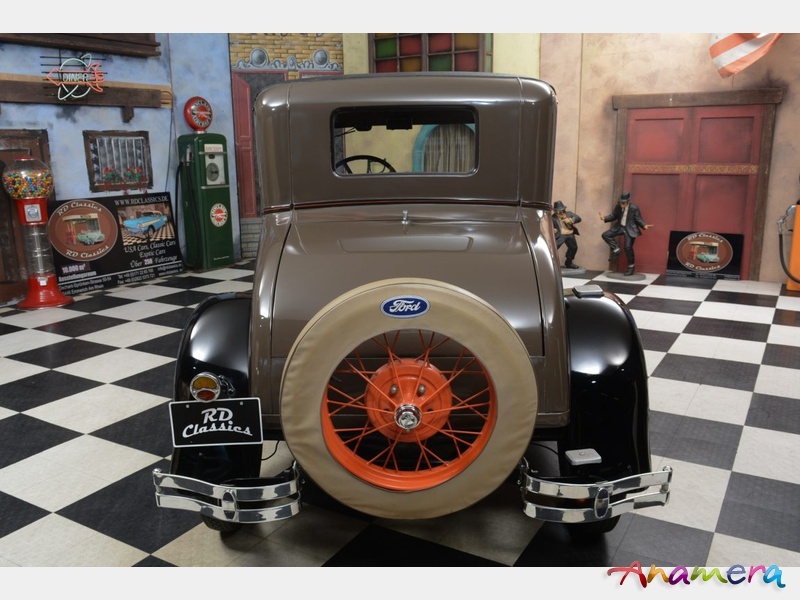 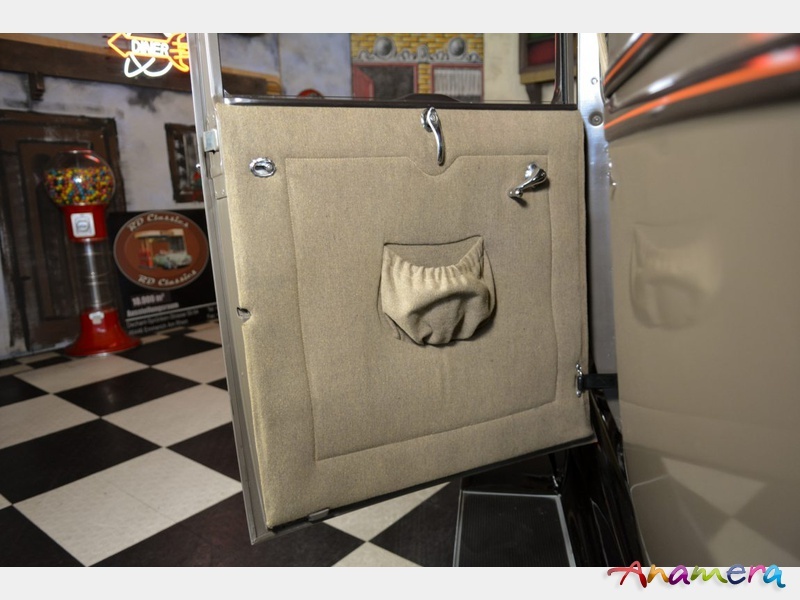 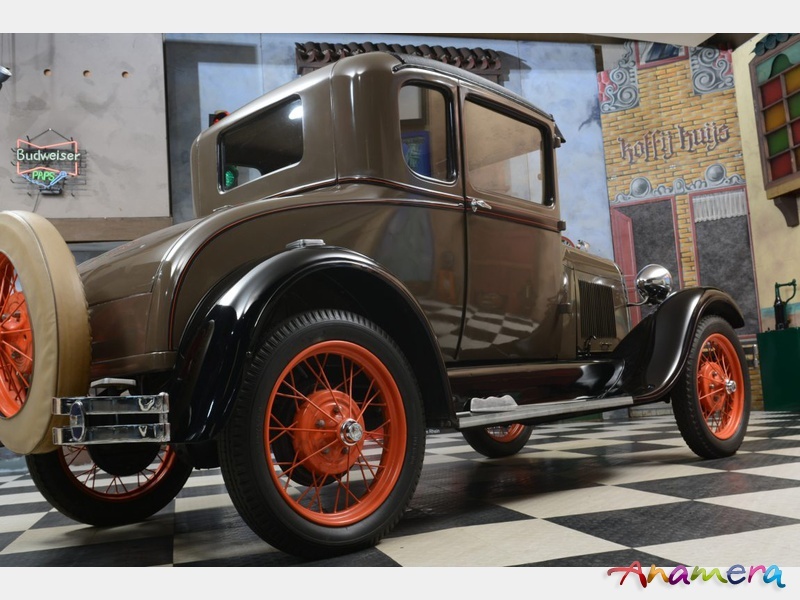 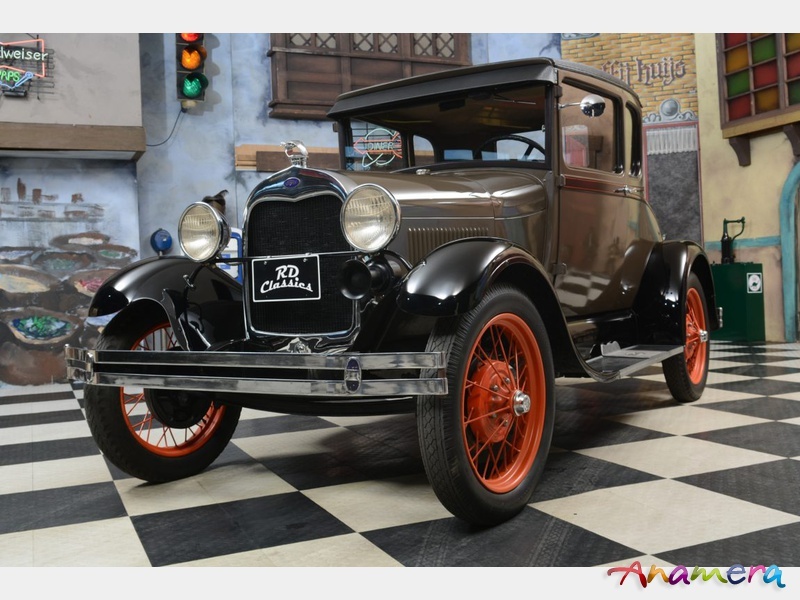 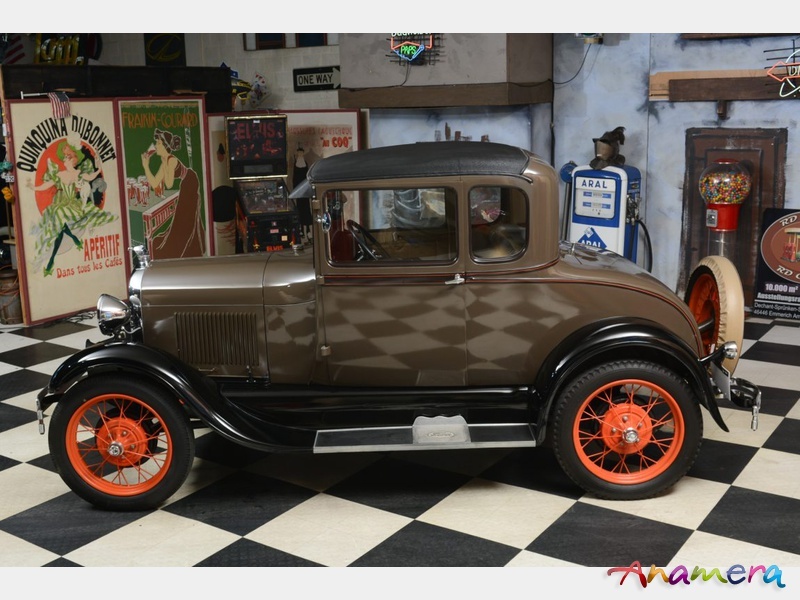 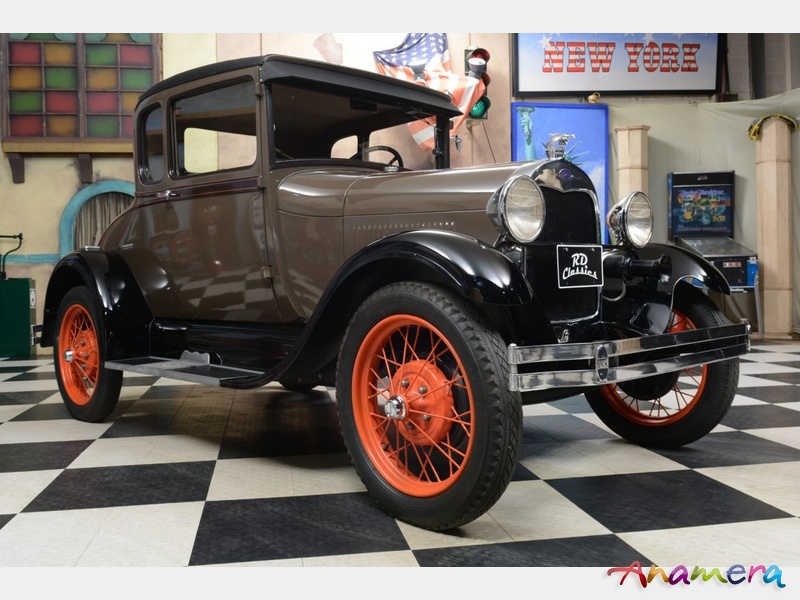 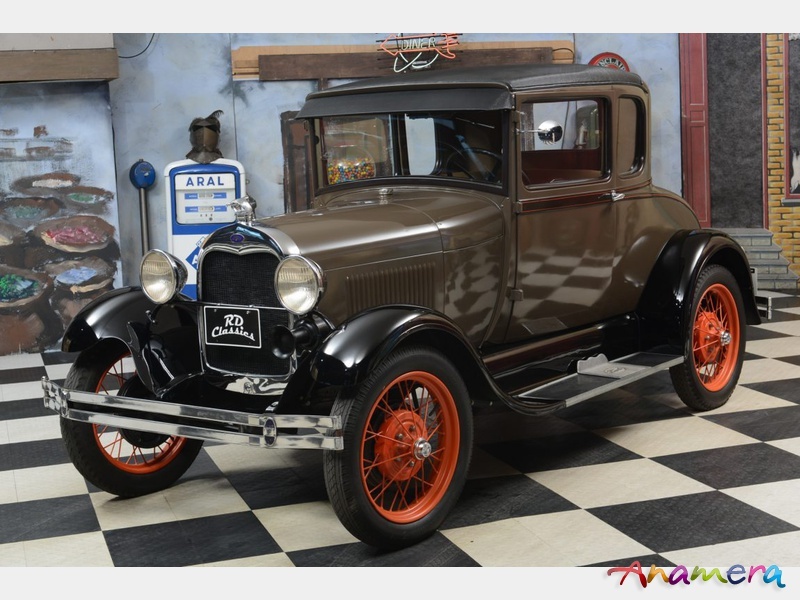 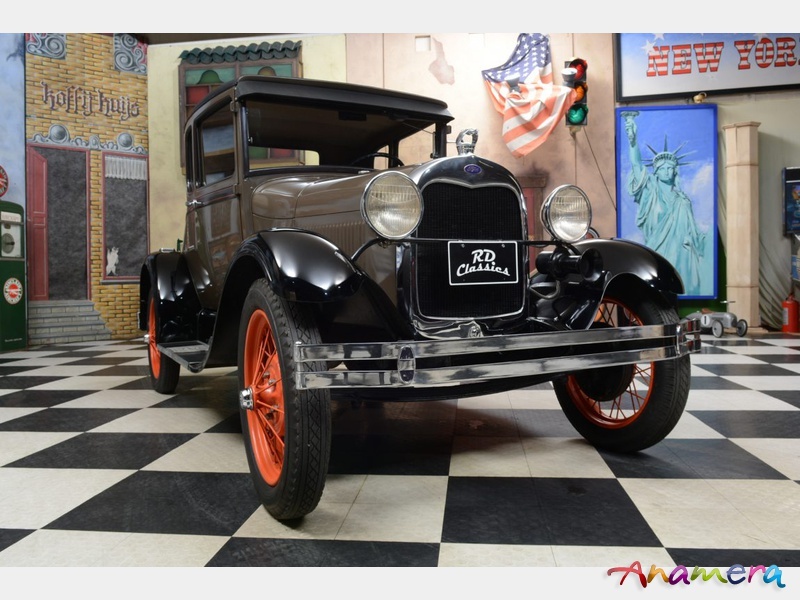 The beautiful Ford Model A is in a very good condition. 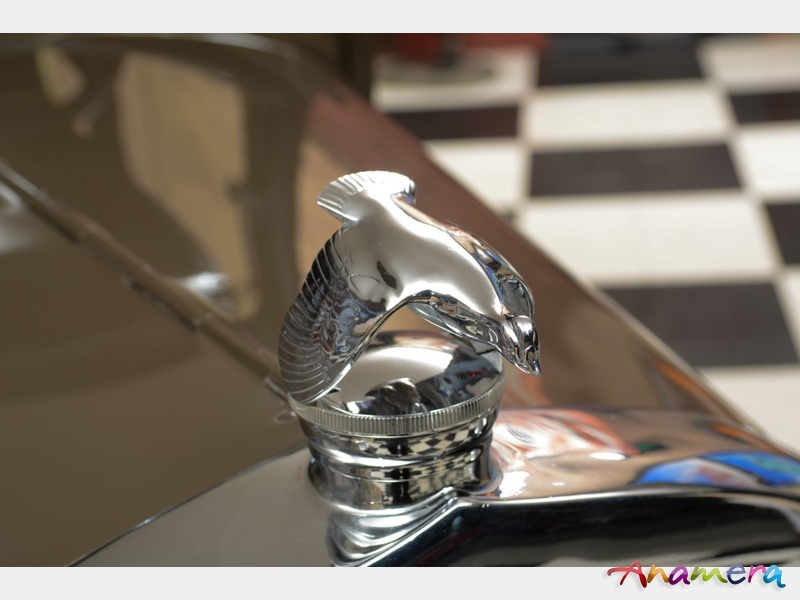 The paint of the Modal A is in a good condition and the chrome has a nice shine. 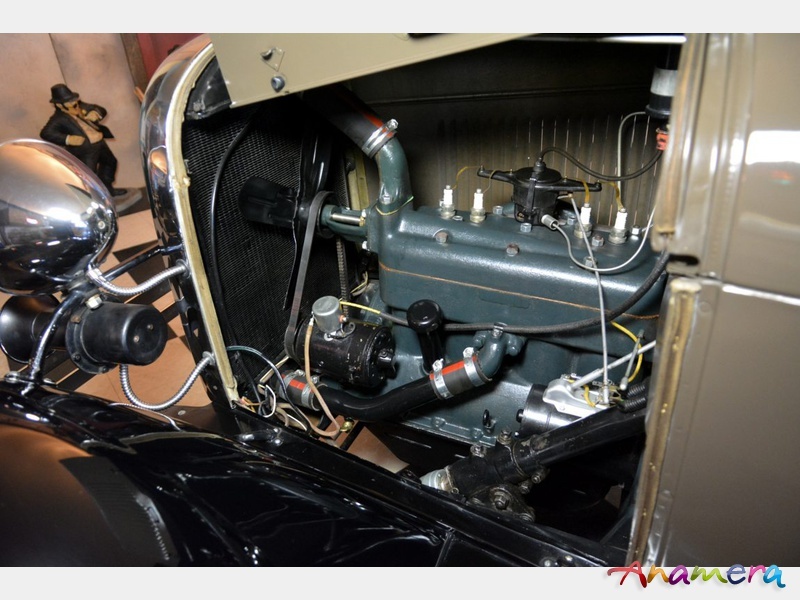 The engine runs great and the gearbox shifts excellent. 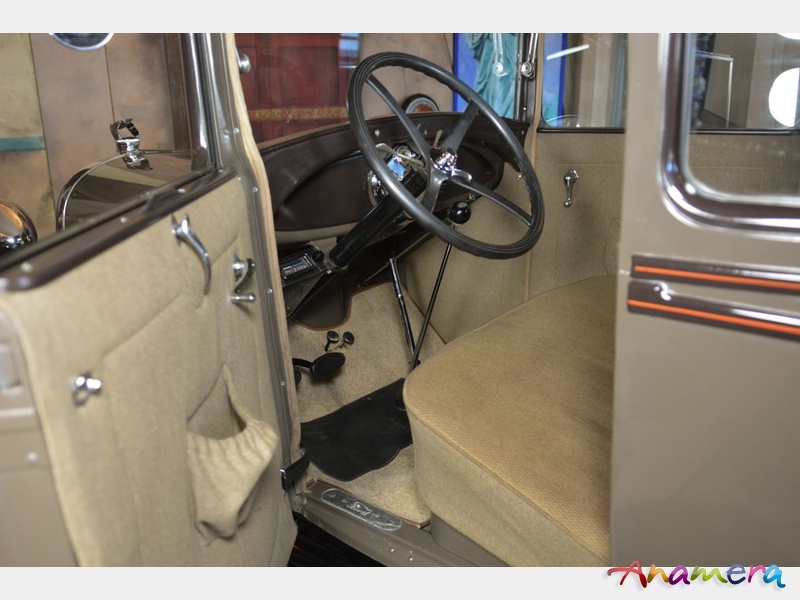 The interior is also in a very good condition.